Prysm Radio - Globally renowned producer Carnage returns with heartfelt single ?Letting People Go? Globally renowned producer Carnage returns with heartfelt single ?Letting People Go? After the recent announcement of his forthcoming ‘Reincarnation Tour’, international DJ and producer Carnage returns from his 2018 hiatus. Delivering the first single since his break, Carnage has unveiled‘Letting People Go’, a new sonic direction for the young producer and his most personal release to date, sharing his previously story as a first-generation immigrant. A fresh new sound featuring vocals from Maryland based indie pop trio Prinze George, Carnage has adopted a more melodic approach on ‘Letting People Go’, a departure from his signature trap-heavy style. The Heavyweight Records founder (real name Diamanté Anthony Blackmon) recently penned a powerful op-ed on Billboard citing how the deaths of friends and collaborators Mac Miller and Avicii deeply impacted him. 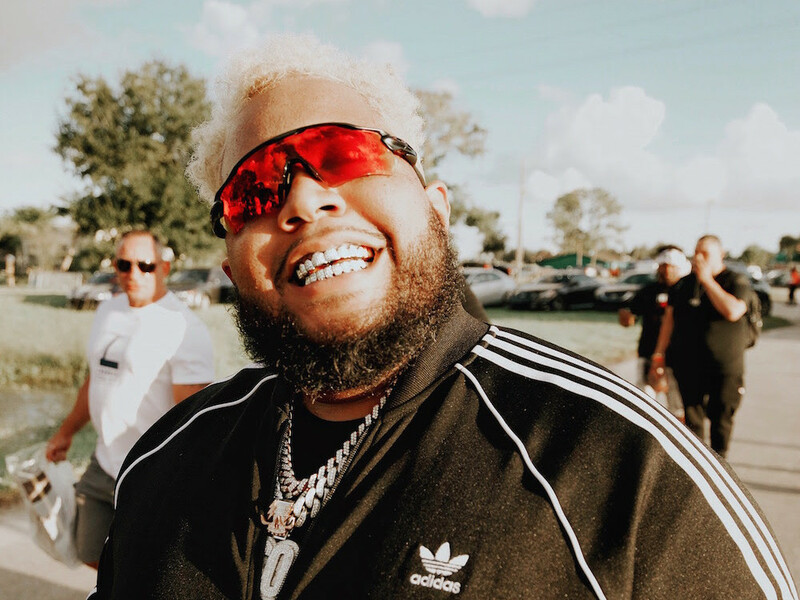 Carnage has returned with a new attitude towards his music and the platform it has given him as an artist. 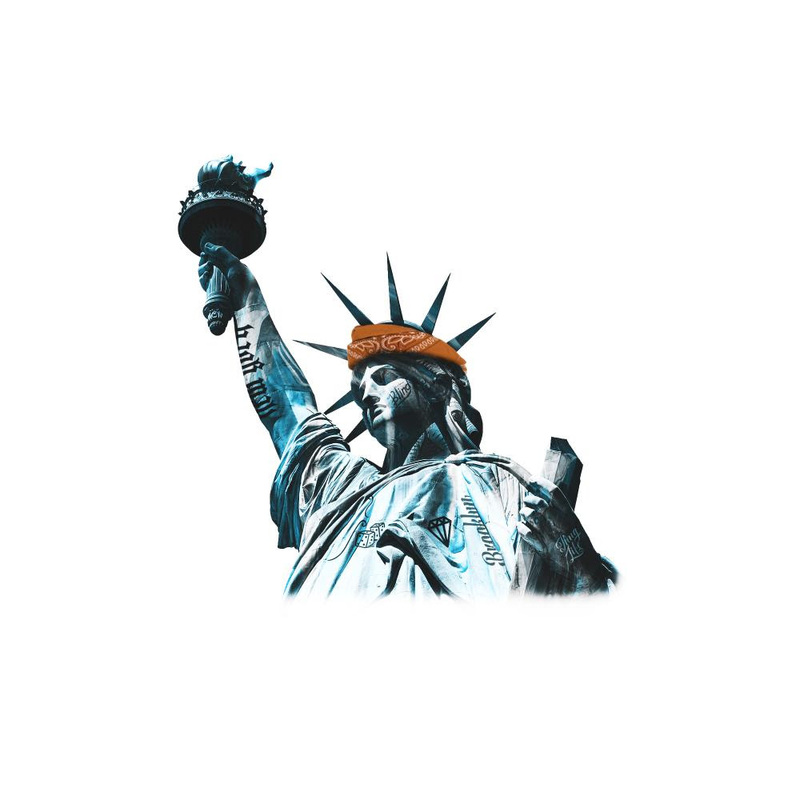 Now serving as an ambassador for the RAICES Foundation, a nonprofit agency that provides free and low-cost legal services to underserved immigrant children, families, and refugees based in Texas, Carnage will donate $1 to the charity for every user that saves the track on Spotify or Apple Music and work hand-in-hand with the foundation moving forward. “I’m ready to make my next step into changing music forever…this is my favorite record I have ever made…and I hope you guys enjoy it…and to everyone that has helped me get to this point I wanna thank you for taking risks….I dedicate #LPG to my grandmother… just like a lot of mothers dealing with the atrocities at the border she also had her children took from her which included my own mother when crossing the border into McAllen, TX. I also dedicate this song to #ELPASO and to all the families that have been split in border towns all over the US. Going on to thank a number of his fellow producers, including Tiësto, Erick Morillo, Borgore, and Migos in the emotional post, Carnage’s 2019 revival sees a fresh approach to his work with a brand new and re-energized vigor. A self-made artist, Carnage has made a monumental impact on both hip hop and dance music with huge records such as ‘I Like Tuh’ feat. ILoveMakonnen, which amassed over 100 million Spotify streams. 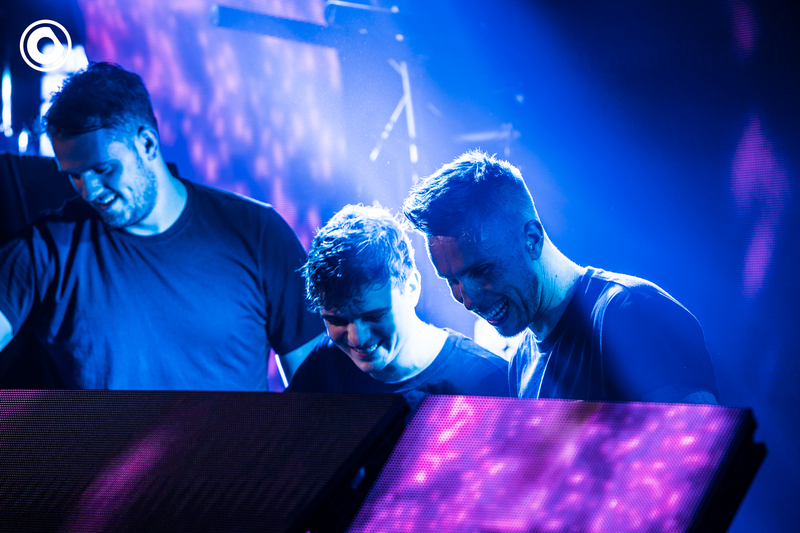 Having collaborated alongside heavyweight talents including Migos, Lil Pump, Steve Aoki,A$AP Rocky, Lil Uzi Vert, KSHMR, and many more, few artists artists are able to move between genres as seamlessly as Carnage. Joining the billing for Insomniac’s Beyond Wonderland festival in March, Carnage will also take part in the Miami Music Week madness, before heading to Europe for a run of shows across spring/summer. ‘Letting People Go’ is now available worldwide across all streaming platforms. Stay tuned for the music video in the coming weeks.